Lenovo common Batteries, search or browse. 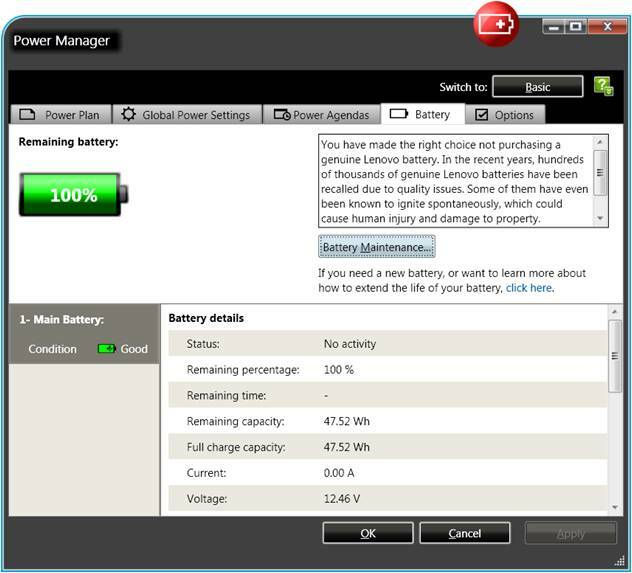 Three.ae is providing a great service for your Lenovo/IBM battery need. In our 24/7 online store you can buy at any time a battery pack for Lenovo or IBM by credit card or through cash on delivery. Customers who prefer to order over the phone can simply give us a call. We sell genuine Lenovo batteries and high quality batteries with a 1 year warranty at the lowest price. We can supply many models of IBM/Lenovo batteries at standard capacity or high capacity (6 cells, 9 cells or 12 cells) in the fastest time in the UAE. We deliver on the same day within Dubai and next day deliveries to other Emirates. ThinkPads are the best laptops for business in the early days. Most of ThinPad series laptops offered docking station capability, higher battery and more importantly windows XP professional came along with the PC. In present time you can’t find the ThinkPad series however we supply latterly all battery replacements for Lenovo ThinkPads. 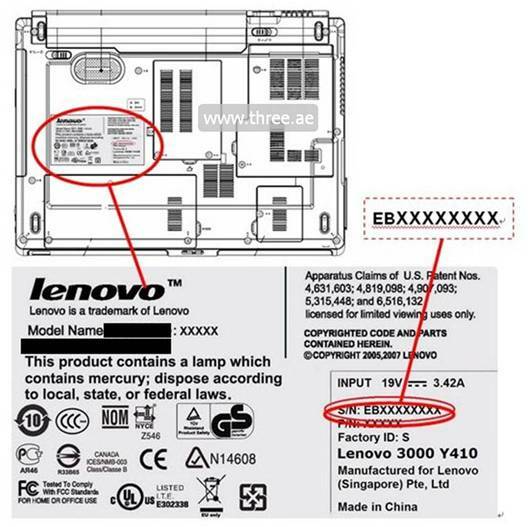 What is the price of a Lenovo battery? Prices are different to each other. Mainly it’s depending on the quality of the battery. Original Lenovo batteries will be high price specially the old ThinkPad series. We have a great discount and we are lowest battery supplier in the UAE therefore you will get the best price always. This is a very tricky question, to answer this let’s look at this way. In Lenovo there are 4 cells, 6 cells, 8 cells, 9 cells and 12 cells battery capacities are available and each capacity will give you a different battery life. In average all ThinkPad series has 2 hours and 11 minutes and Lenovo new IdeaPad series has 2 hours and 23 minutes. What is the difference between 6 cells, 9 cells and 12 cells? Based on your requirements, you can buy any size of capacity battery for your Lenovo laptop. To give you an idea we decided to give you some numbers. Please note that battery backup time may vary due to many factors and these numbers are approximate values. How to find my battery model? This is dependent on the year it was made, however most batteries have similar methods. First shutdown your laptop and unplug your AC adapter from the socket. Remove the battery from the laptop and try to find the model number starting from FRU or ASM. e.g FRU- 42T4544. If you’re facing any difficulties in finding your model number, kindly contact us. Not like the other brands most of ThinkPad series require an original battery, non original battery such as compatible, and Lenovo replacement batteries may not work. Apart from this issue there will be other common battery errors in ThinkPads and IdeaPad series laptops. 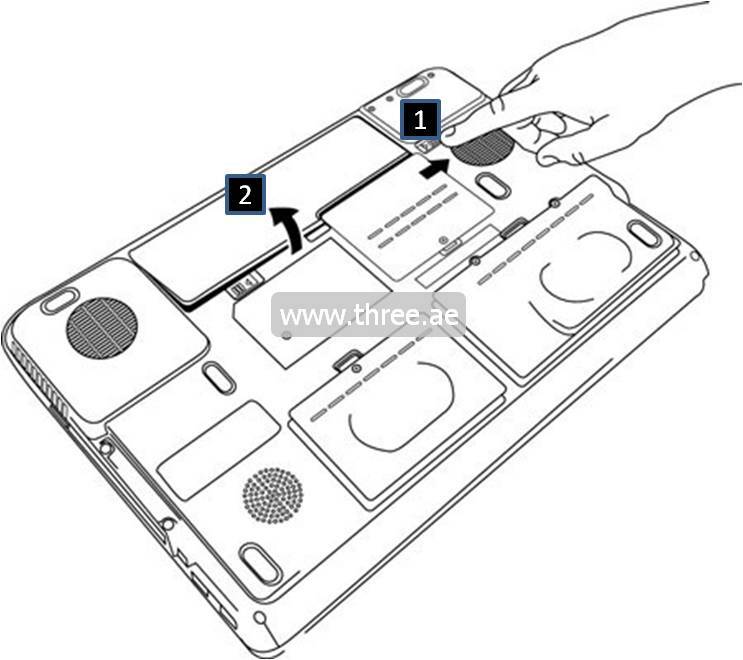 Those can be found at the laptop battery nor charging page. You can buy batteries for following IBM, Lenovo laptop series.